The date for this year’s Show is SATURDAY 13th JULY and it will be held in the Memorial Hall, Great Wilbraham. As usual, we are publishing a list of the Classes in this Spring edition of the Warbler so that you can browse through and plan your entries. Don’t forget there are many cups to be won! Your paper copy of the Schedule will be delivered to your door in early June. “PLUG-PLANT COMPETITION” again (Class 41). The idea is that you nurture a plug-plant which is provided and then enter it into the Show. 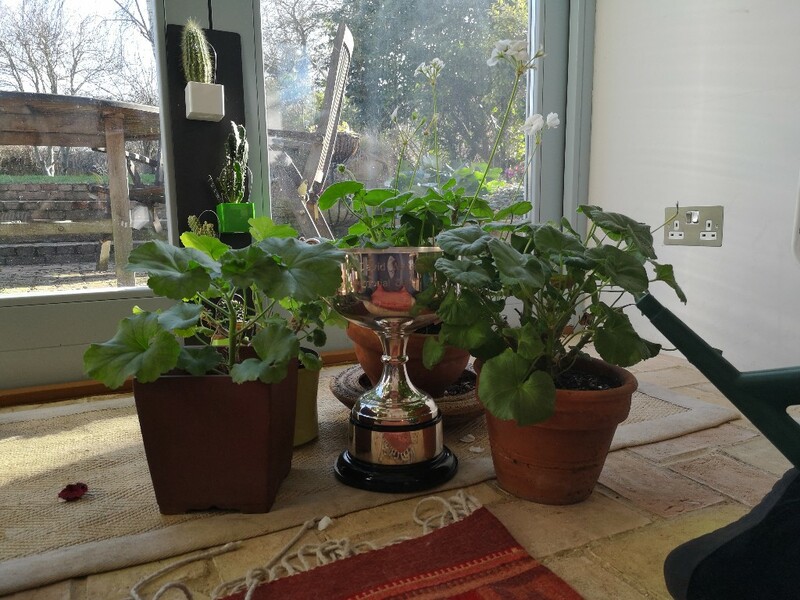 This year it will be a fuchsia plant, and the winner will be awarded the David Waters Memorial Cup (David was both a keen Fuchsia and Pelargonium grower). So … only the plug plants provided will be considered for this class! 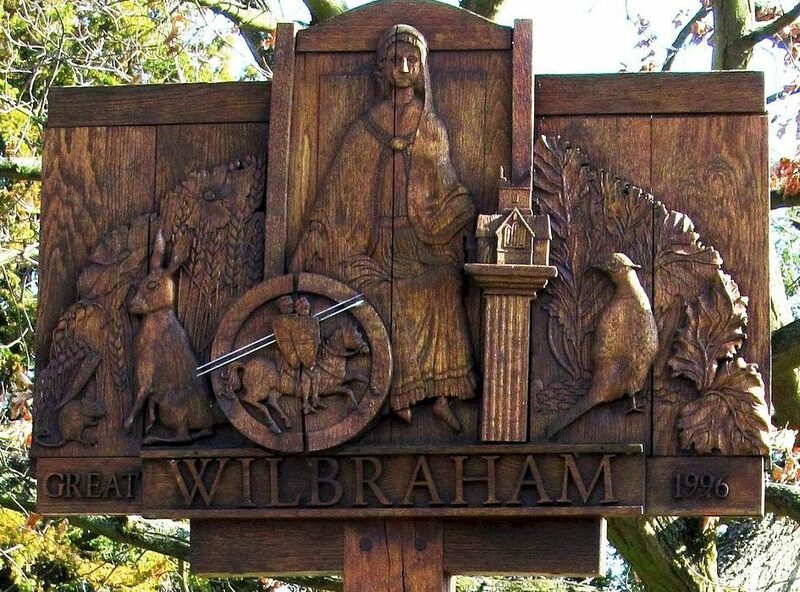 The plug plants will be available at 13 High Street, Great Wilbraham from late March (1 per person) and will cost 20p each (to cover the ‘entry fee’). 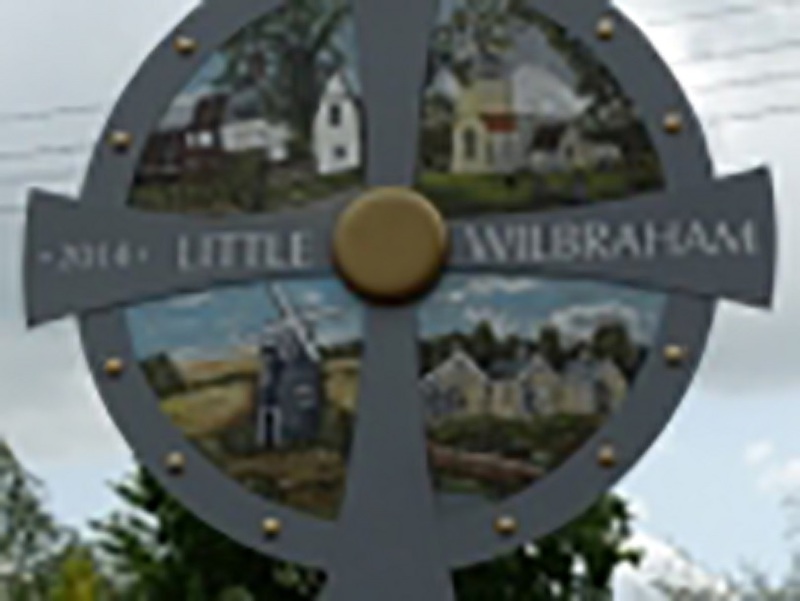 I will put a notice in the window of the Post Office, Great Wilbraham when they are ready for collection, or please contact me on 01223-881293 or 07757982934 or by email, rosiewhite77@hotmail.com (or for any other information regarding the Show). Just to remind you that all the other classes allow two entries per person. Show rules apply and are as listed. 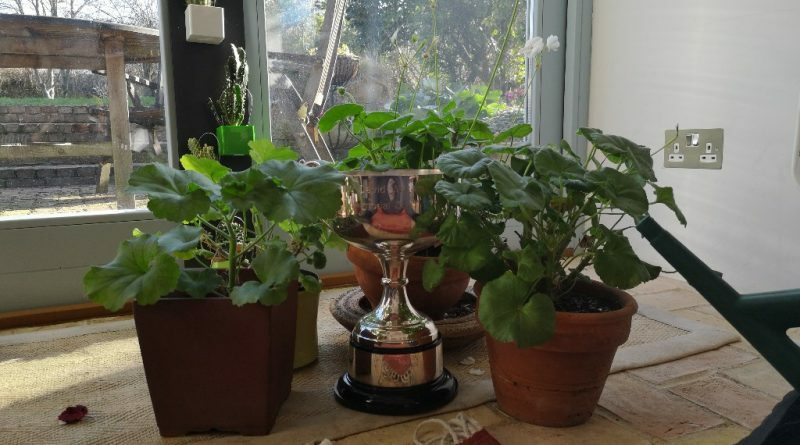 ***If you still have the white Pelargonium you ‘grew on’ for the competition last year please do re-enter it in Class 42. PHOTOGRAPHY SECTION – after the very successful trial of electronic submission last year, you will again be able to submit your photos electronically up until midnight on Friday 12th July (the day before the Show) to: chris.fell@me.com so that he can prepare them for the external Judge to view and also to show on the large screen. 1) Best photo of any of the five subjects (Classes 71 -75) which is recognisably taken in the Wilbrahams or Six Mile Bottom. 2) The best Mobile Phone Photo. 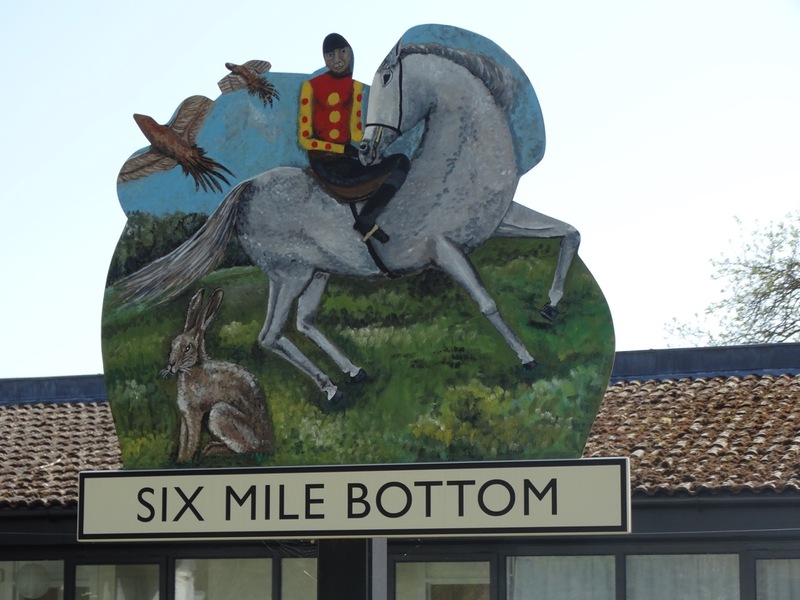 The children’s classes will be circulated by the School after Easter and will also be listed in the paper Schedule in June. 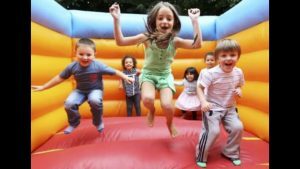 Happy gardening – when the weather permits and looking forward to seeing you on Saturday, 13th July with all your entries! This is YOUR SHOW, YOUR VILLAGE and YOUR FUN…. so please enter! !